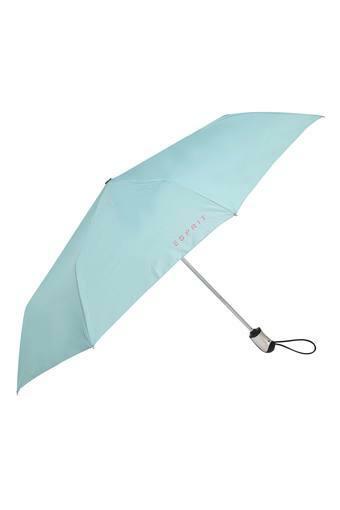 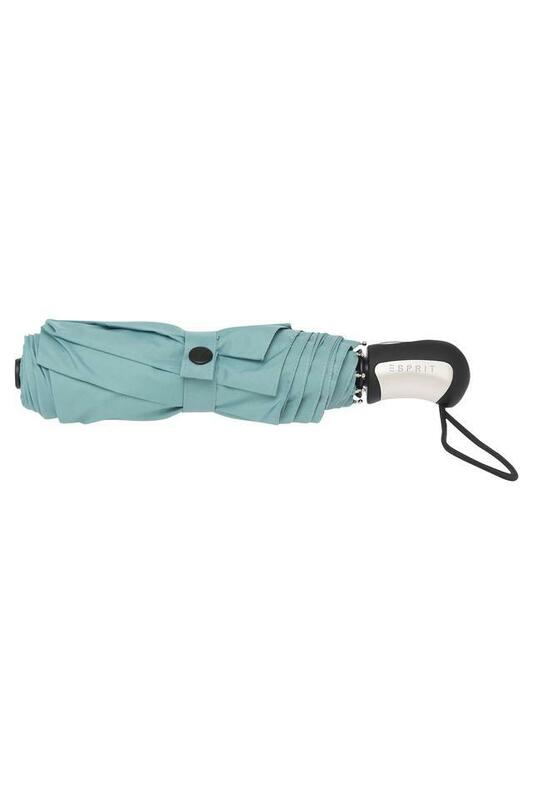 Protect yourself against wind and rain with this umbrella from Espirit. It has been made of a fine quality good quality fabric. Furthermore, it features a solid pattern, which lends it a trendy look. 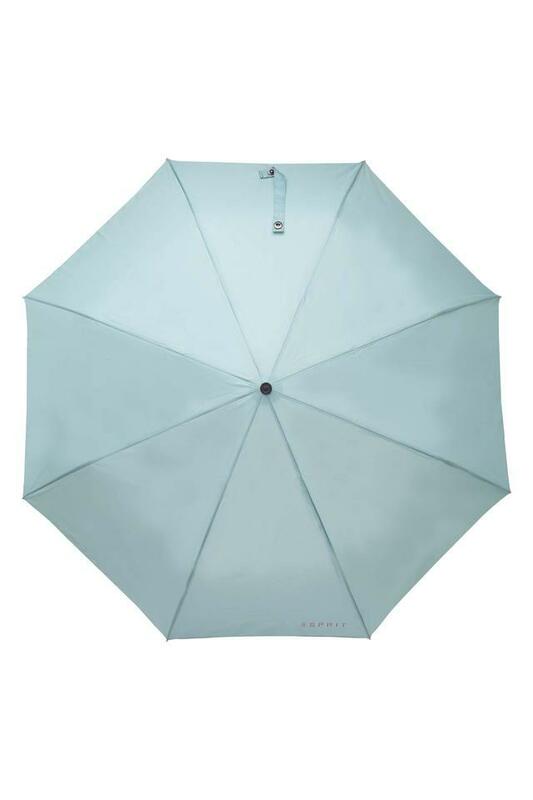 Stay dry & safe while enjoying your monsoon outings with this beautifully umbrella.